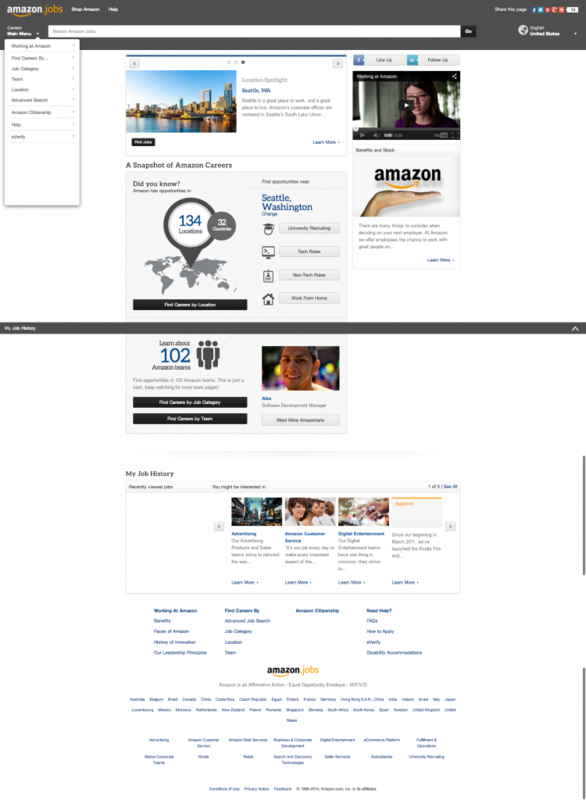 Amazon hired me in March 2012 to create the only centralized brand program in the company. Many people are surprised to find out that Amazon does not have a Chief Marketing Officer. In fact, the company is very decentralized in many ways from recruiting to operations. Hired in March 2012 by Amazon to build a Global Brand Program to communicate the value of Amazon employees to candidates and customers while the company experienced an 80% growth, from 56,000 to over 100,000 full time employees. Developed a new global website that communicates the value of all business groups and brands and the opportunities available on those teams. Site consists of over 400 pages of content translated into 13 languages as well as a game to educate visitors about Amazon. The first year was spent building a strategy and a team. We developed a strategy and social media presence used to create awareness about opportunities at Amazon that in year two became a lead generation platform. During time at the company I partnered with the university recruiting team to help improve brand perception among university students in four evaluated demographics (2 of 4 ranked in the top five). As the company grows we continuously look at ways to increased traffic to current careers websites which lead to an increase in over 100% (exact growth is confidential). Amazon ranking as a “most in demand employer” improved from 25 to 7 during a 12 month period while tripling the number of followers to the LinkedIn company page. and The Amazon Game. 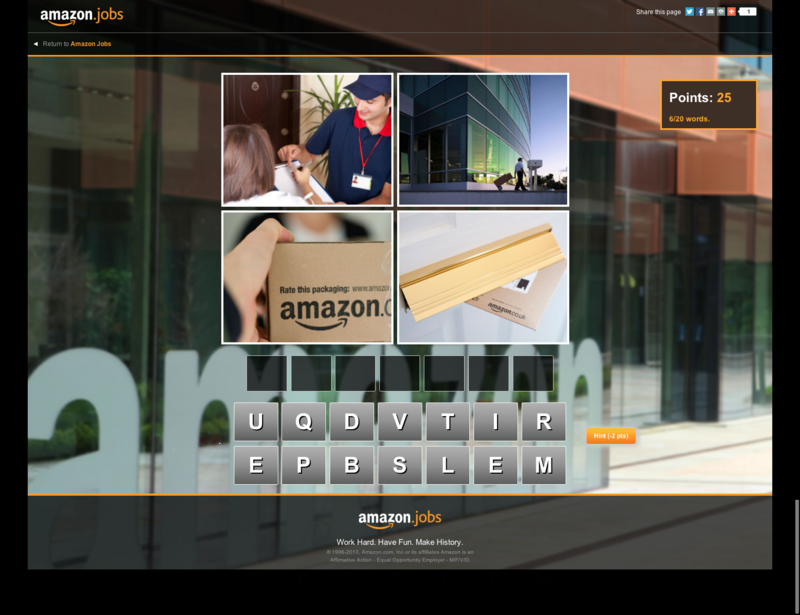 The Amazon.jobs site won a 2014 Web Award with very high marks on content which we developed internally. The content on the site, text and videos, was developed by us as part of the project. The video at the top of this page is one example. To develop some of the content for the site required a greater amount of research than we expected. The old career website used over 70 job categories with no definitions. As we began to do analysis of the jobs posted in these categories we found several redundancies and some unused categories. 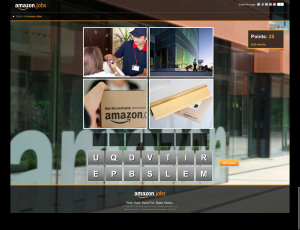 A review of other websites indicated most companies used less than 20 job categories. This lead us to conduct a great deal of analysis beyond the original plan but in the end we were able to reduce the number of categories to 29 and to create definitions for each. Amazing what you can do with the right data!